London based digital and content marketing agency. Blogging tips about protecting your blog. 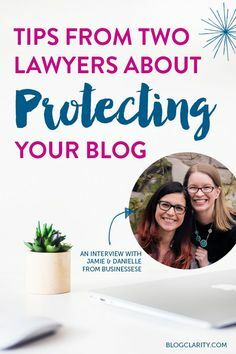 These two lawyers also know the blogging business, so this is a great interview! Pinterest tips that every pinner should read. 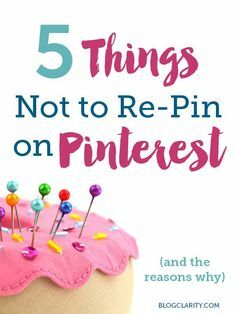 If you want build a following on Pinterest, you shouldn't be pinning these five things! 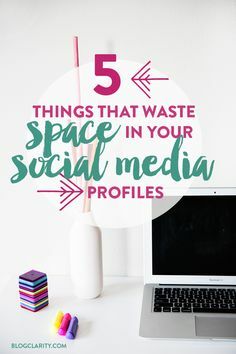 Great Pinterest tips (and the first one is especially annoying)! Moxee Marketing client case study: Montserrat Festival50. 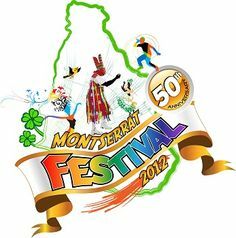 Services delivered to Montserrat Festival50 include: Online/Digital Public Relations + Social Media Management – Facebook. 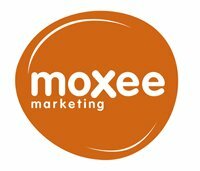 © 2012 - 2019 Moxee Marketing. All rights reserved.